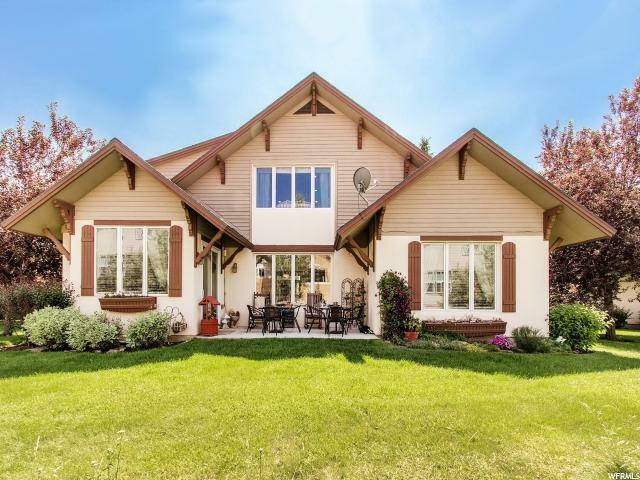 Nestled at the end of a cul-de-sac in Midway's premier community " the Swiss Colonies of Valais - you'll find this bright and cheery home. Beautifully renovated and tastefully appointed, you will feel a warm and cozy ambiance, yet spacious with plenty of room for weekend parties or large holiday gatherings. There are 4 bedrooms in all (main floor master suite) and entertaining spaces on each level and a main floor office. 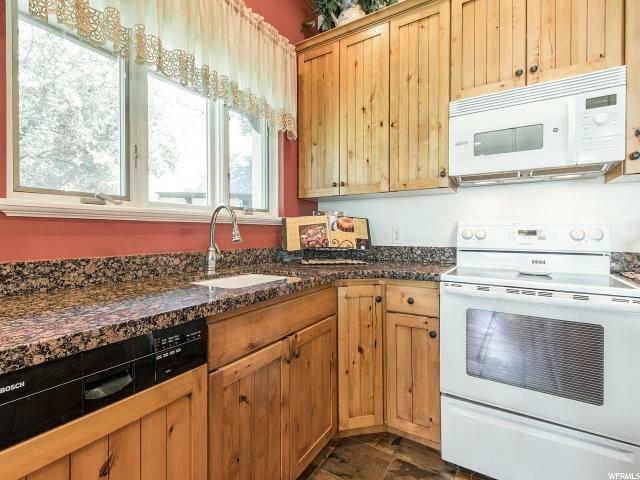 With all the recent upgrades and renovations this home lives like NEW. They include oversized kitchen island, expanded dining area, new high efficiency furnace, 3 -ton A/C unit, new concrete driveway and entry and a new "quiet" garage door. 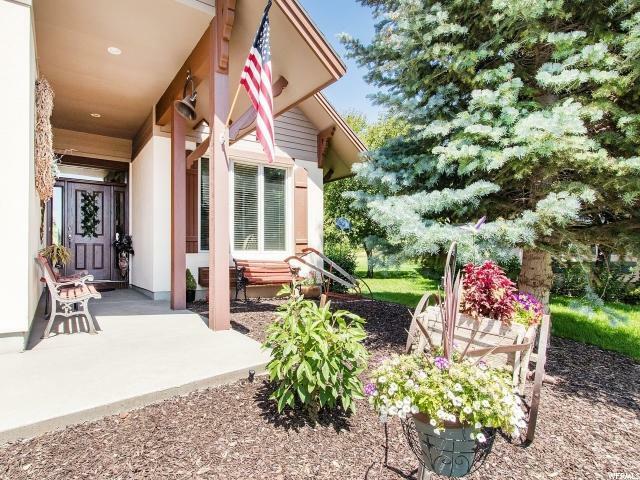 Located just 15 minutes from Park City, 45 minutes from Salt Lake City, and 50 minutes from Provo, the location is ideal as a full-time residence or a mountain getaway. 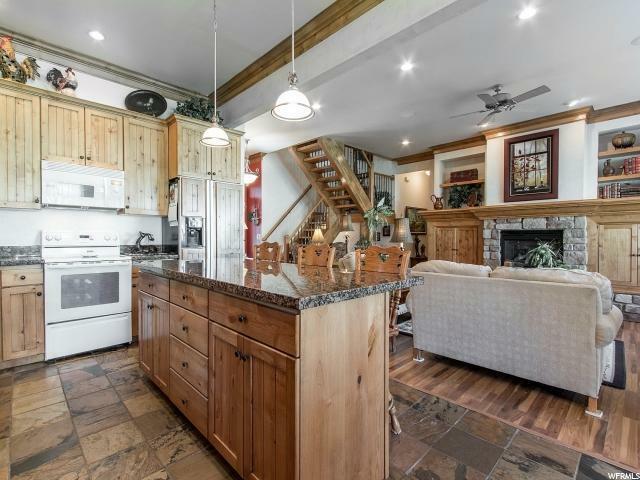 The location offers easy access to outdoor recreation options including spectacular golf courses, mountain lakes and rivers for fishing and water sports, and winter sports. If you prefer to stay close to home, the Valais community is well-known for its amenities offering 3 pools (1 indoor), tennis, workout facilities, basketball, dog park and walking trails. Within 10 minutes to world class skiing, 3 championship golf courses and fly fishing on the Provo river, abundant community amenities, low HOA fees, you will never question why you have chosen to live in Valais.